tycoon and the businesssman. All wins pay from left to right. bet of 50 cents and the maximum bet playing all lines and coins is $125 per spin. 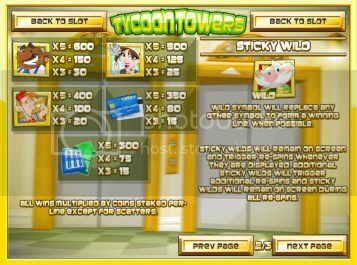 extra respins and sticky wilds will remain on the screen during all repins. 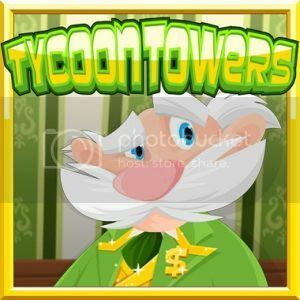 to $2,777 in FREE Casino Chips! I havent been impressed with many of the new releases as of late!